For the longest time, I ran a weekly article called Weekly Indie Update and for reasons unknown (even to me), I stopped doing that. But.. now I’m bringing it back, with a new name among other changes. So grab a cup of your favorite beverage and take a seat, because this is not gonna be some tiny 200 word news flash! 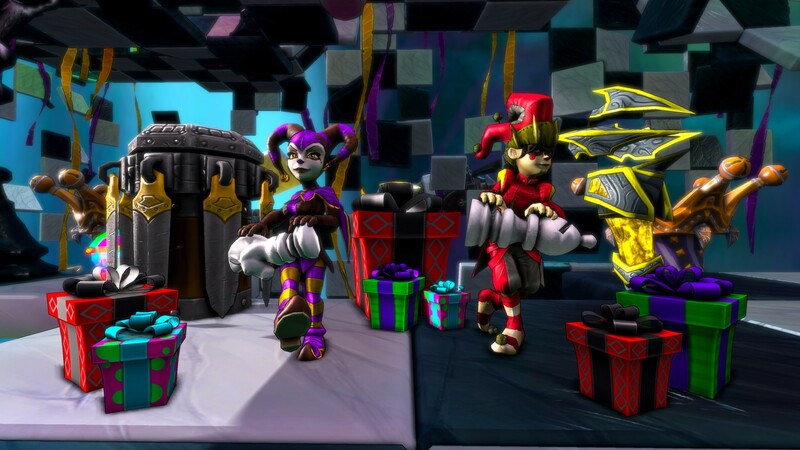 I’ve always preferred to start these with my take on one or more news bits, before moving onto releases and important/sizeable updates/changes to games in the past week, and this time we’re kicking things off with Dungeon Defenders, since the Jester DLC was released along with the 7.40 update (changelog). While I am a huge fan of the game itself, the randomness surrounding the new class just doesn’t feel right to me, but before I get into that let me remind everyone that the DLC itself is actually free for those who already own the main game, and add it to their Steam library before August 22nd 10AM PDT. But let’s get back to why I’m far from having the time of my life as a Jester. Apart from the Barbarian, who can’t build anything, all classes have full control over what will appear when they build/spawn something, but with the Jester just about everything spawned is random. Why? Allow me to explain: Playing as a Jester, the only level of control over just what you bring into the world each time you build something is decided by what size present you choose to spawn, as the two bigger – and more expensive, both in terms of DU used and mana needed – have a higher chance at exploding into something useful, because the smallest in my experience had its mind set on yielding either nothing at all or simply nothing that proved helpful. I’ll admit that the ability to use any weapon in the game, and even carry two around at the same time, was a lot of fun, but that does also mean that in theory any weapon is fair game for a Jester, so.. bring on the rolling for loot and pray! There was one ability that I found very interesting however, which was one that lets you move towers around for 80 mana pr. use, but with the randomness of the presents.. I just don’t know. Moving a useless tower/aura around doesn’t change that it’s useless. I know that my take on what is still a new class is a bit harsh and I’m certain that Trendy Entertainment will be tweaking it at some point in the future, like they’ve done with every other class several times, but the randomness just seems to make the Jester more of a “clown” (get it? ), and not something one would choose to fill the slot in a 5-man game in its current state. 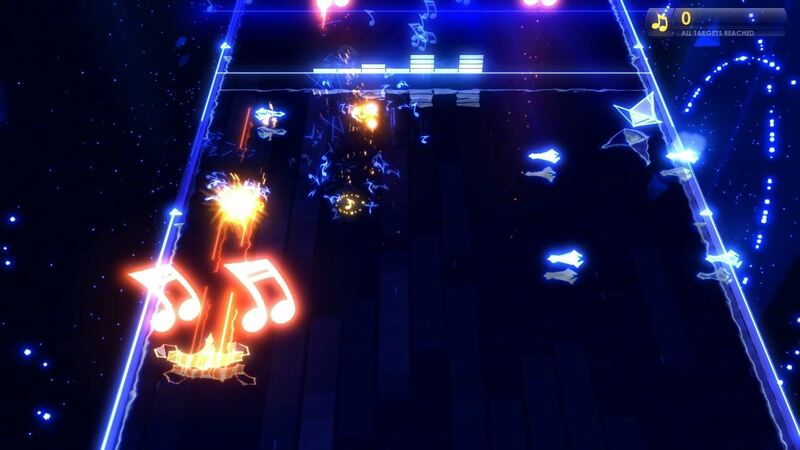 Symphony is a music-driven shooter where the type of enemies that spawn, as well as their firing patterns among other things, are based on the beats, vocals and speed of the song you’re – quite literally – playing. There is more to it than high-score based gameplay however, as you can unlock and upgrade/tweak several different guns for your ship with in-game currency, making it even more fun to play your favorite songs over and over! Along with being a finalist in IGF 2012, a lengthy Q&A with the developer has been posted on the IGF website, and if you’re looking for even more details along with plenty of gameplay, I’d recommend TotalBiscuit’s “WTF Is… : Symphony ?” video. No demo for this one either? 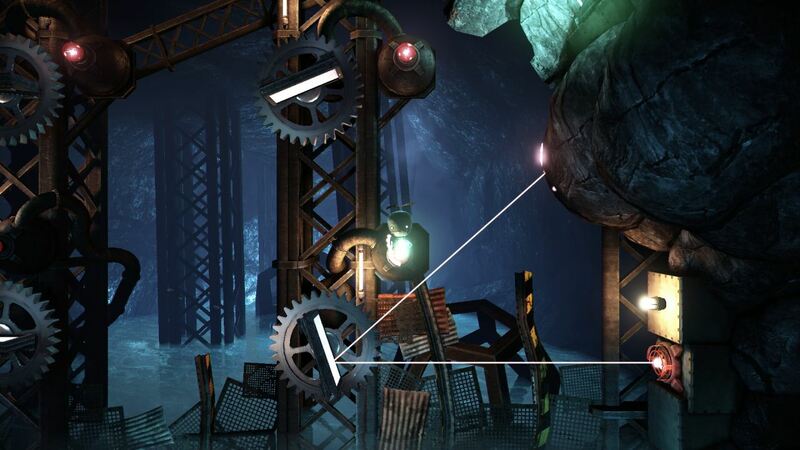 Anyway, you play as a robot who somehow managed to get himself trapped inside an underground beast, which obviously makes your goal clear: Escape! (And.. maybe try to figure out how you got here in the first place)! Unfortunately the way out is filled with obstacles and puzzles that needs to be solved, so it won’t be a matter of simply figuring out which way to go as there are switches in need of being pushed, levers to pull and gravity to manipulate, as you fly through Unmechanical in search of answers and a way outside to freedom. At this point I’m starting to wonder if demo releases are a thing of the past.. Oh and speaking of the past: This one is from a genre that definitely had its peak during the early 90s, with titles like The Secret of Monkey Island, Day of the Tentacle and of course Indiana Jones and the Fate of Atlantis. That’s right: Deponia is a point ‘n’ click adventure like those in the good old days, with goofy humor, lots of puzzles and even more voiced dialogue in a comedy/love story, between the good-for-nothing Rufus and the beautiful Goal. 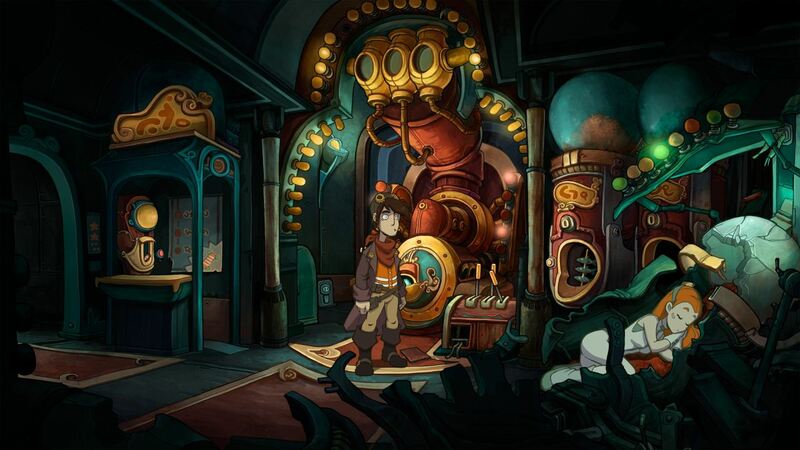 It’s not the first game from developer Daedalic Entertainment either, as their earlier releases include Edna & Harvey: The Breakout, Edna & Harvey: Harvey’s New Eyes and The Whispered World, but this is about Deponia so here’s the English trailer.